For Ducati's Diavel from 2013 on (inc Diavel Carbon etc), Motorcycle Adventure Products and Hepco Becker have a great range of proven, stylish, motorcycle products. From C-Bow side luggage mounts to rear racks. We can mount soft bags, top cases and our full suite of C-Bow mounted soft or hard luggage! With our partners, Hepco & Becker, ROK Straps and more, we have a great line up of gear for Diavel! 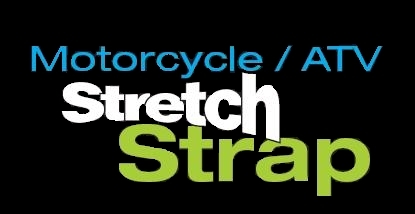 Looking for a great way to secure loose gear on your Diavel, Consider ROK Straps Australia's own!